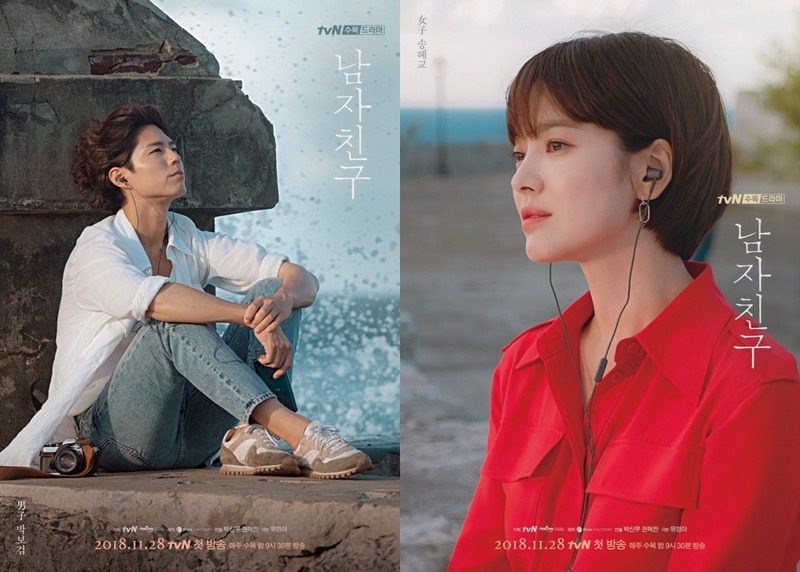 Here’s two character posters for upcoming tvN drama series “Encounter” starring Song Hye-Kyo and Park Bo-Gum. 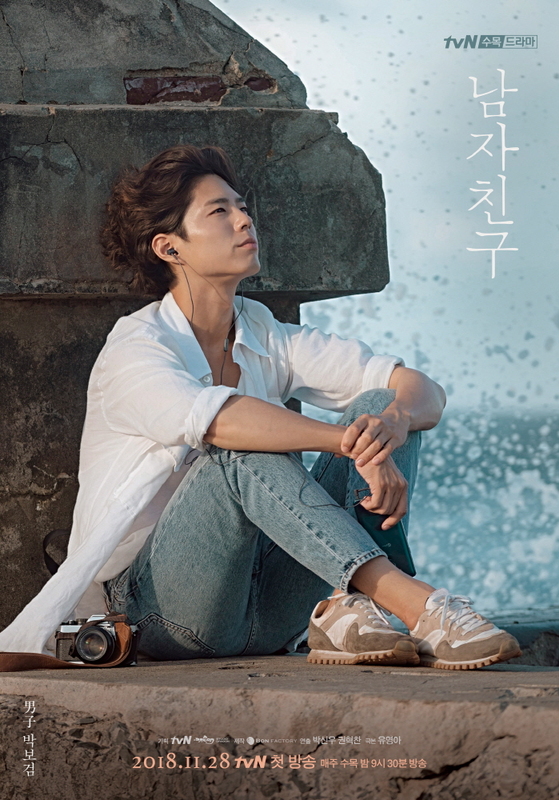 The teaser posters are of Park Bo-Gum as Kim Jin-Hyeok and Song Hye-Ko as Cha Soo-Hyun. They first meet in Havana, Cuba. “Encounter” first airs November 28, 2018 in South Korea. Do they have any posters of the title and ending sequence art? I would love to buy those. These are beautiful too. But I fell in love with the parallel animated story.